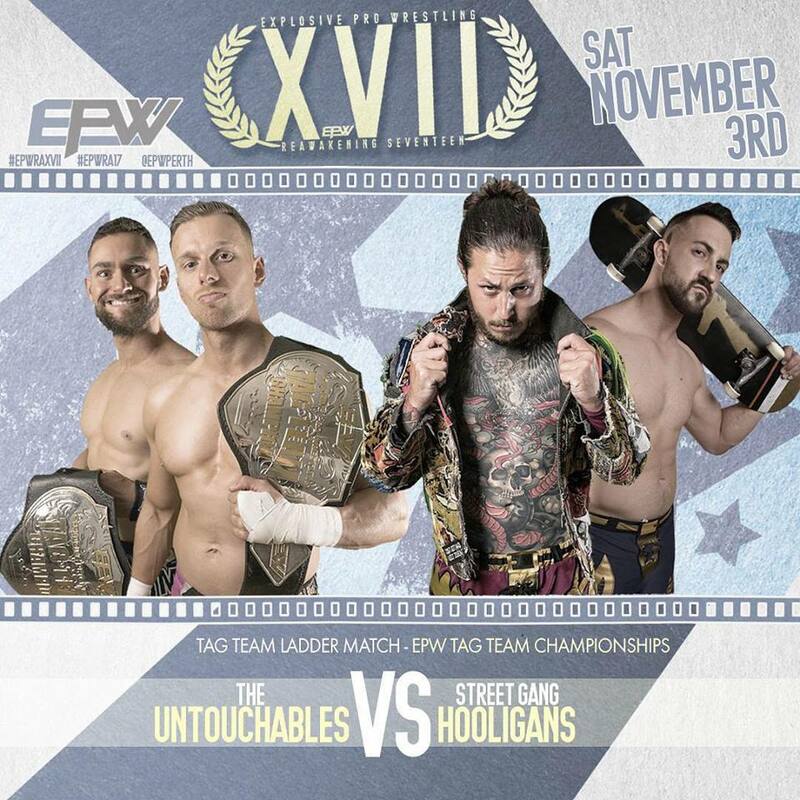 Generation Zero’s foundation implodes as “The Don” Michael Morleone faces his former partner Hayden Zenith at EPW ReAwakening XVII. Frustration had been bubbling under the surface for many months for Zenith. Whilst “The Don” had been a fighting champion, Zenith would argue that the former EPW Champion’s actions would disadvantage the “Free Spirit” and the rest of Generation Zero. As Morleone continued to defend his championship with valour and honour, Zenith became obsessed with inserting his presence into The Don’s matches under the guise of “having his back”. 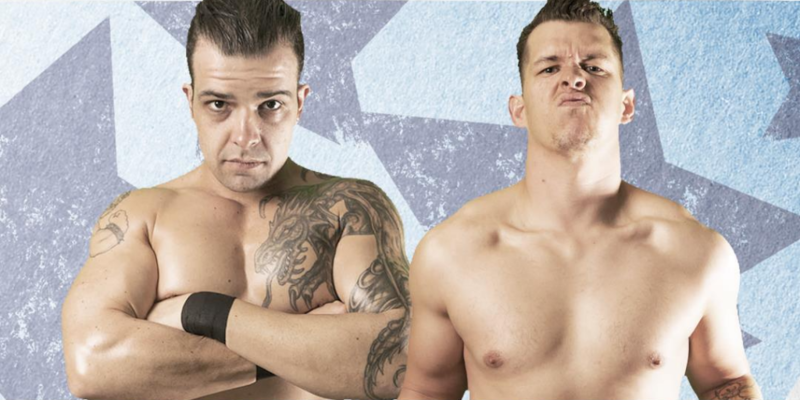 Unspoken tensions came to a head at Vendetta when Morleone faced Gavin McGavin in a Steel Cage. Zenith came to the ring with an unwanted assist. Letting his ego get the best of him, Zenith shockingly turned against Gen Zero as he hit The Don with a steel chair and cost him the EPW Championship. 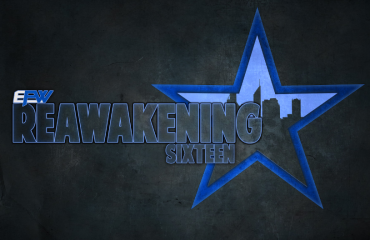 At ReAwakening, Morelone get his shot at revenge. Will The Don make Zenith pay for his acts of betrayal or will Hayden Zenith continue to be a thorn in the side of his former Generation Zero leader?